Parth Samthaan is known for his roles in Kasautii Zindagii Kay as Anurag Basu, and Kaisi Yeh Yaariaan as Manik Malhotra. It is now time to add his new character name to this list. The actor who has appeared in ALTBalaji’s Kehne Ko Hum Safar Hai Season 2 with a cameo is still grabbing attention. 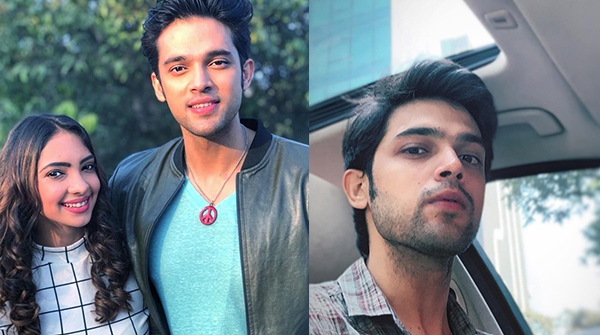 Parth Samthaan has already aired in an episode of the web series, portraying the role of Faizal, the rockstar. While all ardent Kasautii Zindagii Kay Season 2 fans are aware, co-actor Pooja Banerjee plays his on-screen sister, Nivedita Basu, in the primetime Star Plus show, also happens to play a major role in the ALTBalaji series. The actors shot season 2 in Qatar, where most of the leads including Parth Samthaan were present at the beautiful foreign location. Take a look at Parth’s new Instagram post and enjoy weekend vibes with Faizal! Does that mean he would be seen in further episodes? ?